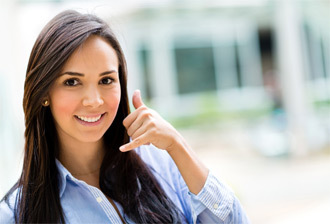 Book a mobile medical close to you online. Downloads - Client information, leaflets and forms. Contact OHI Ltd for any quieries. Construction, Civil Engineering, Steel Industry, Nuclear Power, Manufacturing and Services Sectors, Oil Exploration, Mines and Quarries, Chemical and Pharmaceutical, Local Government and Retail. Installing an occupational health-screening plan may be more expensive than necessary if not planned properly. In order to minimise costs without compromising high standards, we carefully examine your company's risk assessment and tailor our service to fit the need. 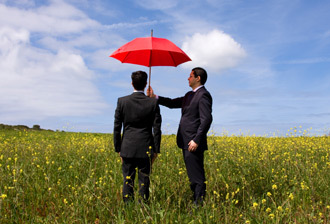 Assistance can also be given to companies needing to prepare a risk assessment. 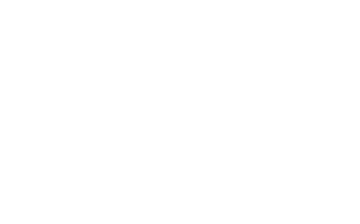 We also have mobile units so that we bring our facilities to your company's premises so saving lost time and expense of travelling to a clinic. We use the best personnel and equipment available for occupational health screening. "The benefits of comprehensive proactive health screening can be exceptional. Healthier people are more productive and early detection of problems can prevent accidents and excessive lost work hours. In one extreme case we were able to detect the early stages of bladder cancer in one of the key personnel."